Every day we need to save some information. For this we use notepad, diary or just a peace of paper. We write here some information and later I think many of us are faced with the problem to find this notes or this peace of paper. Sometimes happens that information is lost forever. 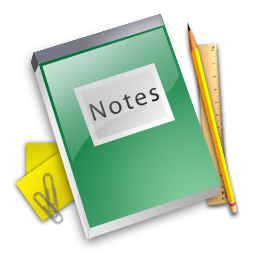 Today to help us save important informations come online notepad service which have many advantages over paper notes. Simple and quickly you can write your online note into online notepad and later you will have access to your note at any time and from everywhere. So, which online notes service to choose?